Peoria, Ill.— Simformotion™ LLC is accepting applications for an academic collegiate scholarship for the 2019-2020 school year to support careers in heavy equipment operation, construction management, mining engineering, forestry and other heavy equipment industries. 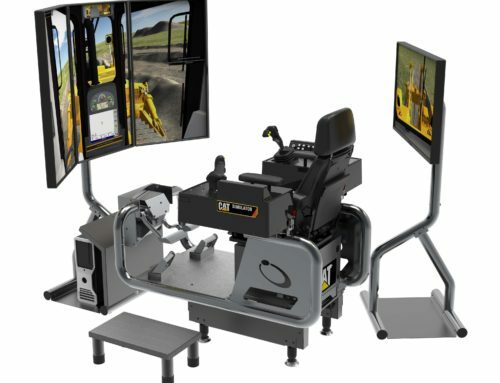 A $2,000 scholarship will be awarded to a student enrolled in an accredited heavy equipment-related program at an institution that utilizes Cat® Simulators as part of their training program. 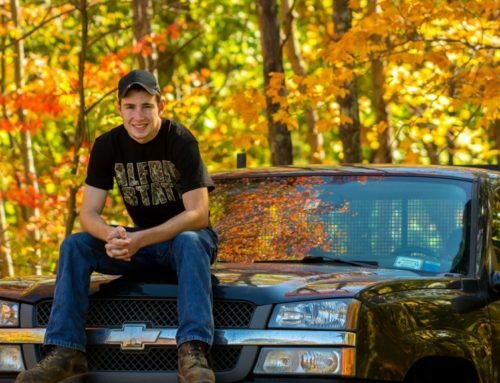 “We’re proud to again support the dreams of a student pursuing a career in a heavy equipment field. There is such a need for skilled labor all over the world. Our customers need new operators and the programs at colleges and vocational schools help prepare students for employment. 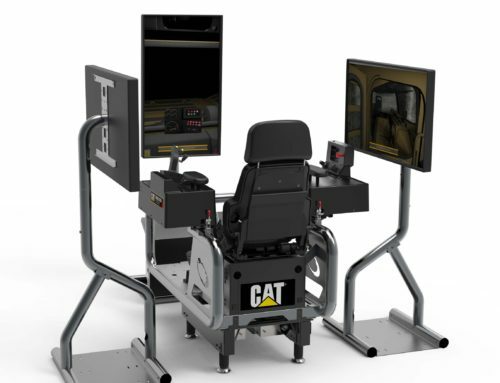 Using Cat Simulators as part of the training program means students have less risk of accidents and attain greater knowledge retention than traditional operator training methods,” says Ken Pflederer, CEO of Simformotion. 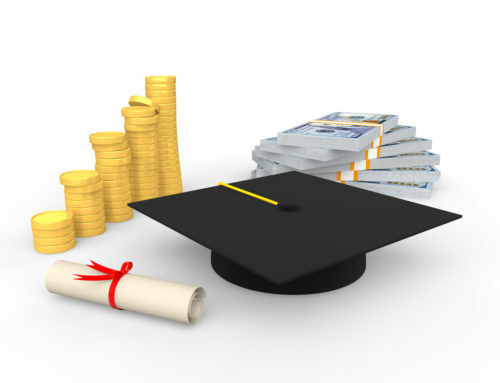 The scholarship is open to students with a minimum GPA of 2.75, located anywhere in the world. 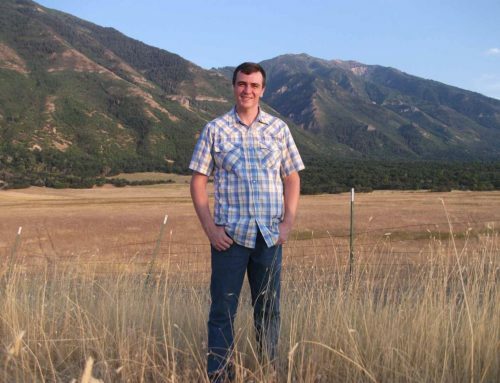 Simformotion has offered the scholarship since 2011. Read more details on the Cat Simulators Scholarship and download the application, or email for a copy of the application. Application deadline is May 1, 2019.